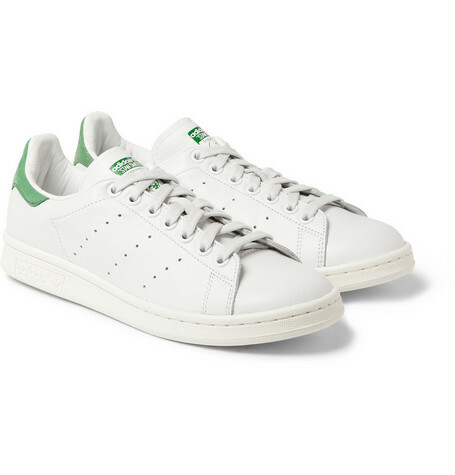 The fact of the matter is that men have been wearing white sneakers for nearly a century. So, whatever you’re engaging in a gentlemanly tennis match at the club, running errands in the city or just suiting up for suiting up for a casual Friday at the office , a pair of pearly whites can do it all. 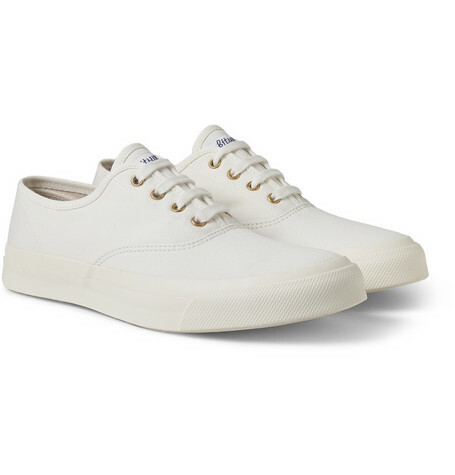 Rubber soles and arch support mean you can be comfortable all day and canvas will allow your feet to breathe, even in high summer. 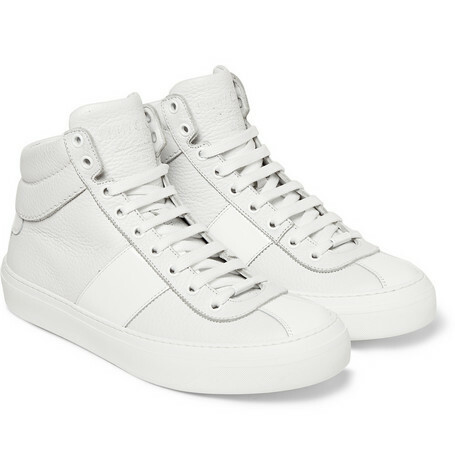 High top or low , these sneakers will look crisp with everything from jeans and slim trousers to shorts or even your swim trunks. 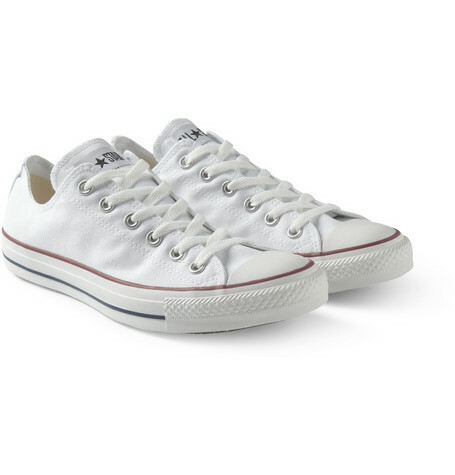 For casual Friday at the office , why not wear a pair of Converse Chuck Taylors with summer suit? Posted in menswear and tagged clothing, denim, elle, Fashion, guysstyle, jeans, l'officiel, looks, maisonkistune, menswear, Menswear, outfits, shopping, sneakers, stansmith, streetstyle, Summer, Vogue, Womenswear. Bookmark the permalink.